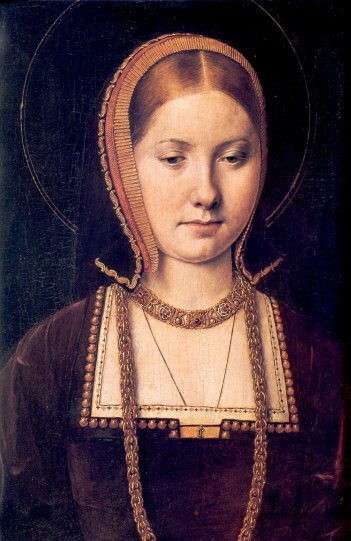 On this sad and lamentable day in AD 1533, Thomas Cranmer, Archbishop of Canterbury, declared King Henry VIII’s marriage to Catherine of Aragon null and void. Five days later on May 28, Cranmer would declare King Henry VIII’s marriage to Anne Boleyn valid. This tripwire action would initiate schism, martyrdom and countless sufferings in the English-speaking world. This entry was posted in Uncategorized by Mark J. Kelly. Bookmark the permalink.